SAN FRANCISCO—U.S. authorities charged a former Apple employee with stealing trade secrets on July 9, accusing him of downloading a blueprint related to a self-driving car onto his personal laptop before trying to flee the country for China, according to a criminal complaint filed in federal court. The complaint said the former employee, Zhang Xiaolang, disclosed intentions to work for a Chinese self-driving car startup and booked a last-minute flight to China after downloading the plan for a circuit board for the self-driving car. Authorities arrested Zhang on July 7 at the San Jose airport in California after he passed through a security checkpoint. Tamara Crepet, a lawyer provisionally appointed to represent Zhang, did not immediately respond to a request for comment. The FBI (Federal Bureau of Investigation) also did not immediately respond to a request for comment. According to the criminal complaint, Zhang was hired to develop software and hardware for Apple‘s autonomous vehicle project, where he designed and tested circuit boards to analyze sensor data. In April, Zhang took paternity leave following the birth of his child and traveled with his family to China, according to the complaint filed in the U.S. District Court for the Northern District of California. When Zhang returned to the United States, he told his supervisor he planned to resign, move back to China, and work for Xiaopeng Motors, an intelligent electric vehicle company headquartered in Guangzhou City in southern China. Xiaopeng also has offices in Silicon Valley, the complaint said. 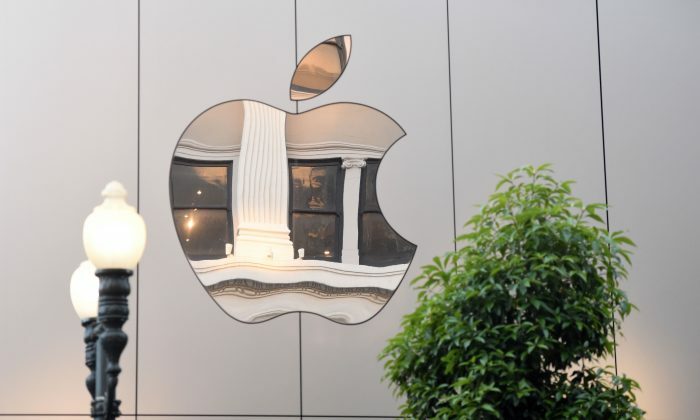 Zhang’s supervisor called Apple security officials, who discovered that Zhang had run extensive searches of secret databases and had visited Apple‘s campus on April 28, when he was supposed to be on paternity leave, the complaint alleged. The complaint did not state whether the chip was intended for self-driving cars. About 5,000 of Apple‘s 135,000 employees were allowed access to information about its self-driving car project, but only 2,700 of them had access to the secret databases that Zhang had permission to see, according to the complaint. FBI agents questioned Zhang and served a search warrant at his house on June 27, according to the complaint. Agents learned he had purchased a “last-minute” round-trip flight headed for China on July 7 and arrested Zhang at the airport, according to the complaint. Fierce competition in autonomous vehicles has spilled into the courts, with industry leaders Alphabet and Baidu, the Chinese internet giant, filing lawsuits accusing rivals of intellectual property theft.